How long does it take to get a California divorce? According to California Family Code 2339(a), a California divorce that is not a Summary Dissolution (see below) will take a minimum of 6 months to become finalized. It can be longer. It cannot be shorter under any circumstances. There are no exceptions to the 6 months’ minimum waiting period. That is true despite many rumors and urban legends to the contrary. Even serious illness or impending death is not a valid reason to reduce the 6 months’ minimum waiting period. To be more precise, because Family Code 2339 states, “… until six months have expired from the date of service of a copy of summons and petition or the date of appearance of the respondent,” most courts agree that the actual minimum waiting period is 6 months plus one day in order to give effect to the “have expired” clause. By way of an example, if your spouse/partner is served with the Summons and Petition on June 1, in order for 6 months to “have expired,” your divorce cannot be final until December 2. Even more precisely, the case can be final at the stroke of midnight on December 1. December 1 must have expired for the 6 month to have expired. Does It Make A Difference If Your California Divorce is Contested? A contested case is where you and your spouse are disputing some issue(s) in your case. No. It still takes a minimum of 6 months plus one day from the date the other party (the party who did not file the case first) gets served. If your divorce case is contested, all that means is that you and your spouse/partner are disputing or contesting one or more issues in your case. Your spouse/partner will have indicated that there is a dispute by filing a Response at court so that the court will not proceed to make any orders in your case without appropriate input from both sides. Obviously, a contested divorce case can be a lengthy process. It may take years to finalize all issues. The delay will depend on what issues are involved and how seriously they are being contested. In contested divorce cases, a process called bifurcation is available. Bifurcation simply means that one or more issues that have been settled can be finalized and separated from other issues that have not yet been settled. One of the issues that can be separated from disputed issues is the actual date the divorce case becomes final. In other words, if you and your spouse will continue to dispute one or more issues, the court can order that the divorce case is final as to “status only” as of a certain date. This enables you to finalize your divorce case in the normal 6-months’ minimum period without being penalized by further delay just because you are contesting issues in your case. However, the date your “status-only” divorce is finalized still cannot be less than 6 months plus one day after service of docs on your spouse/partner or your spouse/partner’s Response being filed. Bifurcation and status-only divorce is not a way to shorten the mandatory 6-months waiting period. It’s a convenience for when other issues are dragging on. How Long Does an Uncontested California Divorce Take? It’s still a minimum of 6 months plus one day. Bifurcation is available in an uncontested case that has, for whatever reason, been delayed by the parties beyond the 6-months waiting period but where no final settlement has been reached. However, it is strongly recommended that you do not bifurcate your uncontested case without consulting a lawyer first. 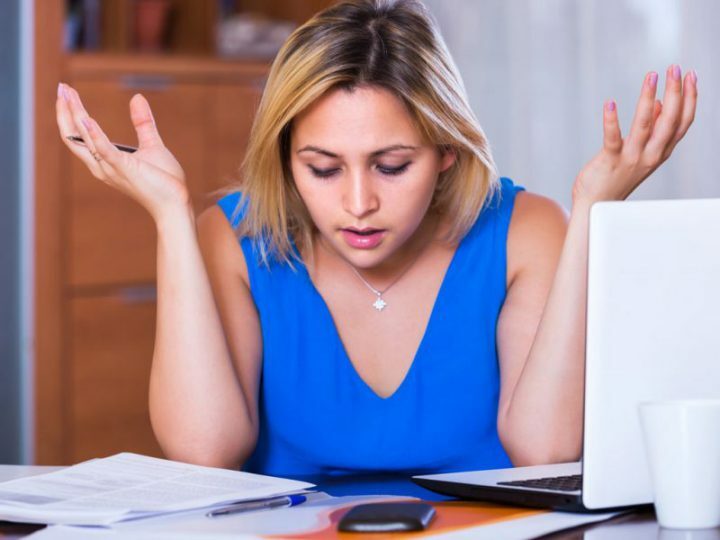 There are 2 areas of uncontested divorce procedure where the mandatory 6-months’ waiting period may seem confusing depending on how you hear these practice areas being described. On occasion, I’ve seen online definitions of these two practice areas that almost seem to confuse the public purposefully about the 6-months’ minimum waiting period. You may see online discussion or hear friends talking about getting their California divorce judgments “signed” or “entered” in just 2 or 3 months after the Respondent was served. That’s entirely possible. In fact, it is common in almost all California counties. Getting the Judgment signed or entered is a normal part of the divorce process that takes place during the 6 months’ minimum waiting period. Getting the Judgment signed or entered does not finalize your case unless you are already beyond the 6-months’ minimum waiting period. If you are still within the 6-months’ minimum waiting period when your Judgment is signed or entered, your case still won’t be final until that 6-months plus one day date. Absent a “status only” termination of marital status, your divorce case, whether contested or uncontested, will be final on the 6-months plus one day date or on the date the Judgment is signed/entered, whichever date is later. In almost all uncontested cases that have not been delayed purposefully by the parties for some reason, the Judgment being signed/entered will be the first of those two events. So you still have to wait for the 6-month plus one day date to roll around in order for your case to be finalized pursuant to Family Code 2339(a). About 25% of California divorces are Summary Dissolutions. They require that the parties were married and living together for less than 5 years, have no minor children, no current pregnancy, own no real estate together or separately, don’t own very much else, don’t owe very much else and that both parties consent to the divorce and certain other requirements. A Summary Dissolution is still a divorce, but both parties sign for it jointly. Both parties are Joint-Petitioners. In a Summary Dissolution, there is no Respondent to be served with papers. You will occasionally hear people calling Summary Dissolution a “short form” divorce. 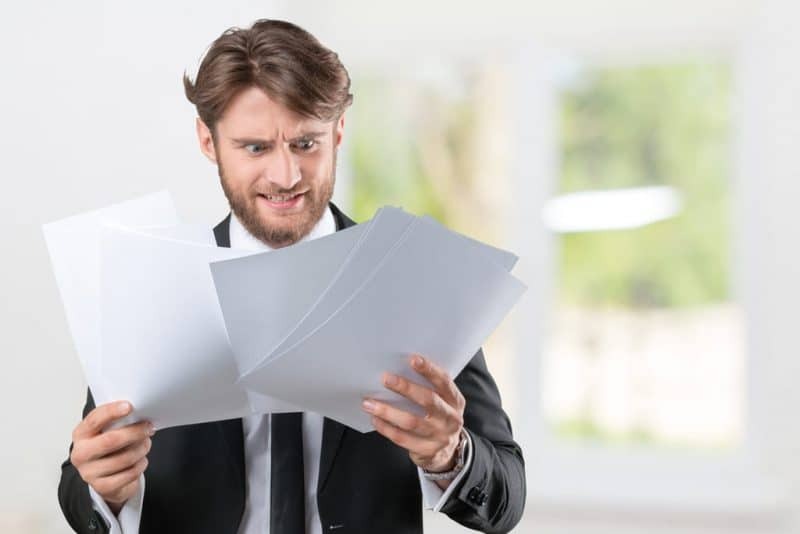 It is a much simpler procedure than Regular Dissolution (the other 75% of California divorces) and there is much less paperwork. But it’s shortness is in the procedure only. Summary Dissolution still takes 6 months to finalize. It’s just that it’s 6-months from the date of filing, not 6 months from the date the Respondent is served or files a Response, as in a Regular Dissolution. So if you are stuck with a California divorce, you’re stuck with the 6 months minimum waiting period, whether your case is contested, uncontested, a Summary Dissolution or a Regular Dissolution. 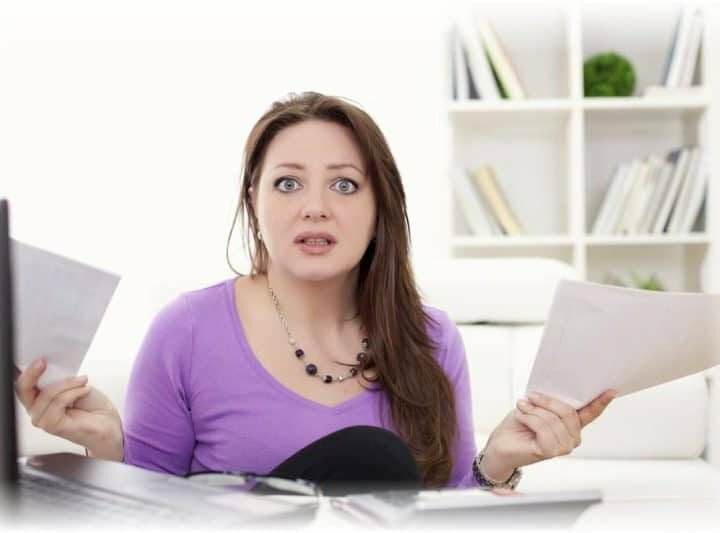 However, if you’re “lucky” enough to have an uncontested divorce, now that you are aware of that fixed minimum time frame, it’s time for you to concentrate on getting the best and most cost effective divorce available. Online divorce is definitely the biggest cost-cutter. Try to find an online divorce provider that specializes in California divorce only. And try to find an online divorce provider that is experienced. The following table provides some comparisons between the top online divorce providers in the California market. I hope this will help and I hope you will consider my company, NetDivorce.